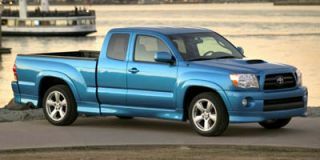 The mid-size Colorado pickup continues relatively unchanged for 2006 as a boldly styled alternative to smaller compact models and unwieldy full-size trucks. 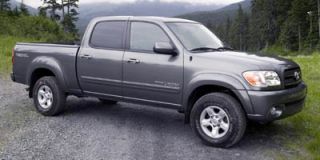 It shares platforms and components with both the GMC Canyon pickup and the HUMMER H3 SUV. 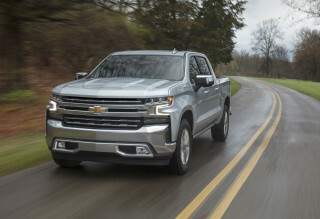 Power comes from either a fairly lackluster standard 175-horsepower 2.8-liter four-cylinder engine or an available 220-horsepower 3.5-liter five-cylinder version. 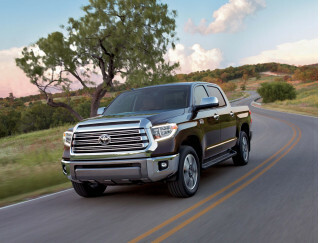 While both include electronic throttle control and coil-on-plug ignition to help maximize fuel economy, the truck offers neither a V-6 nor V-8 powerplant, which tends to limit its utility, especially for serious towing or hauling. 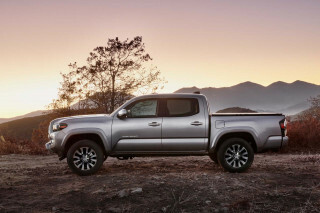 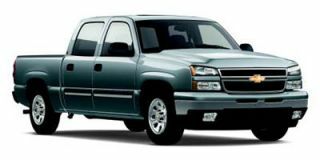 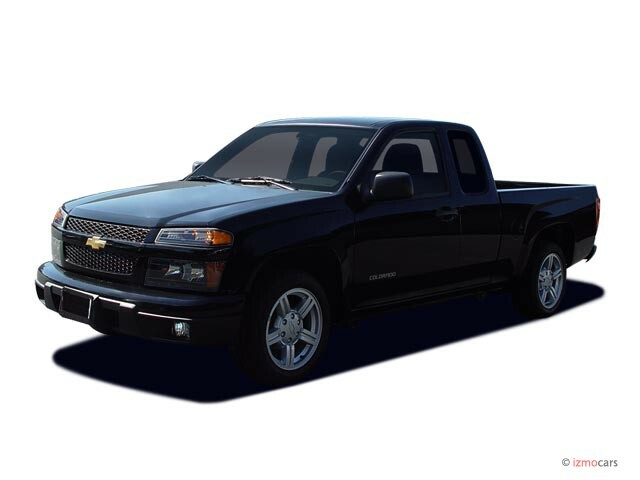 The truck is available in either rear- or four-wheel drive, in short-wheelbase regular-cab and long-wheelbase extended- and four-door crew-cab versions. 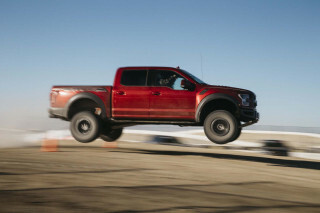 Three different suspension packages are offered, along with a long list of options that allows for maximum customization. 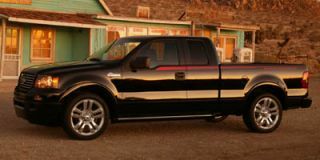 An "Xtreme" appearance package, newly added last year, includes unique styling cues, a lowered stance, and exclusive wheels. 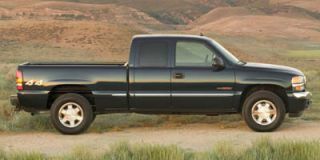 New for 2006 is a Sun and Sound package, available for LT models, that includes a six-disc in-dash CD stereo and a power sunroof.